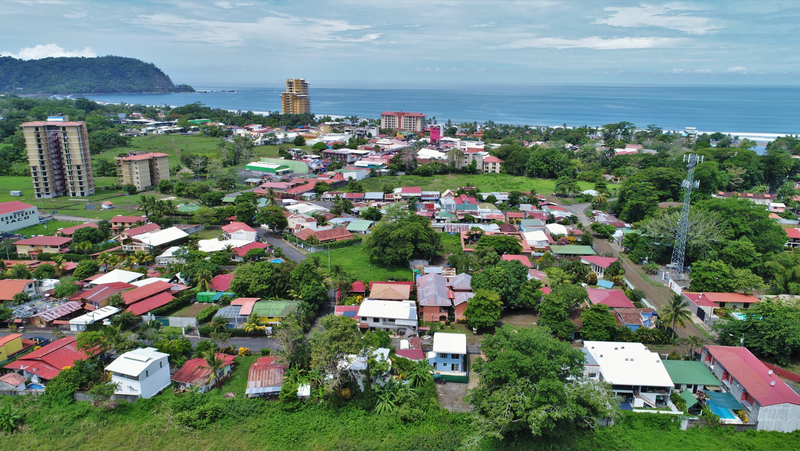 Corner House Centrally Located in Jaco Beach, Costa Rica! Corner house just 3 – 4 blocks from the beach, and walking distance to most of Jaco´s main attractions. 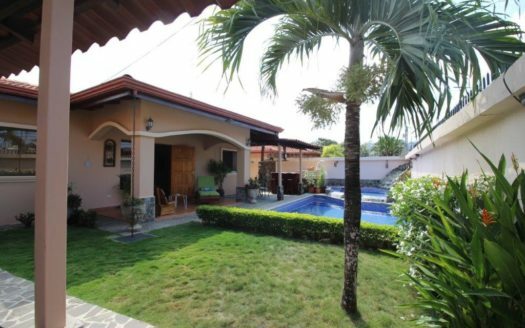 This corner property features a large 4 bedroom, 2 bath single family home with garage built in the traditional, Costa Rican style. 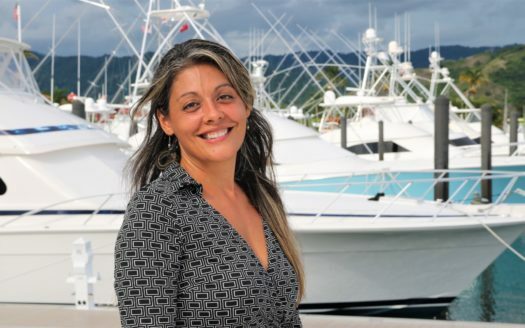 The property is in a friendly mixed neighborhood (locals blended with international residents). The tree-lined yard features fruit trees (mango, papaya, plantains, etc.). The property needs some minor work, but the price reflects that already. 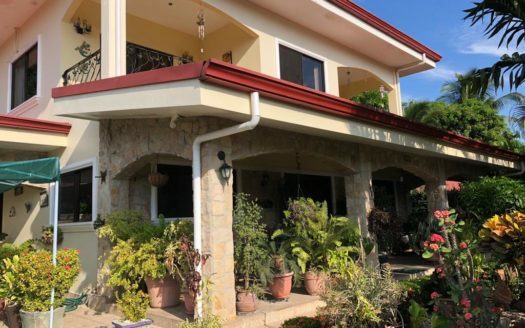 There is tremendous potential: add a second story, or a large swimming pool, a giant garden – there is plenty of space to make this large property into your centrally-located dream home. There is even a sparkling stream and pretty riverbed across the street. Taxes are less than $250 per year and there are NO community fees.